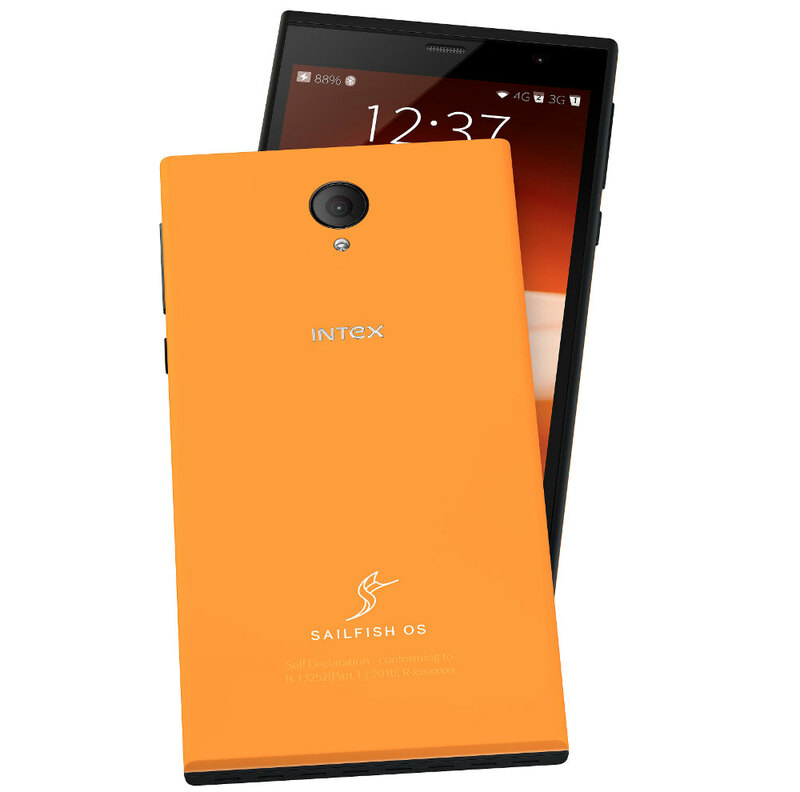 Back in July last year Jolla teamed up with Intex for licensing Sailfish OS 2.0. Intex showcased an early prototype of the Aqua Fish smartphone at the MWC Shanghai at that time. Now at the Mobile World Congress (MWC) in Barcelona the company has officially announced the smartphone along with its specifications. It packs a 5-inch HD screen, is powered by a 1.3 GHz quad core processor, has 2GB of RAM, 8-megapixel rear camera with LED flash and a 2-megapixel front-facing camera. It also has dual SIM support and 4G LTE connectivity. “The Sailfish OS 2.0 comes with a revamped user interface that is fast and user friendly aimed at smooth OS flow and effective multitasking. It also introduces improved Android application compatibility and browser experience, smoother transitions throughout the OS and overall improved stability and performance,” said the company. 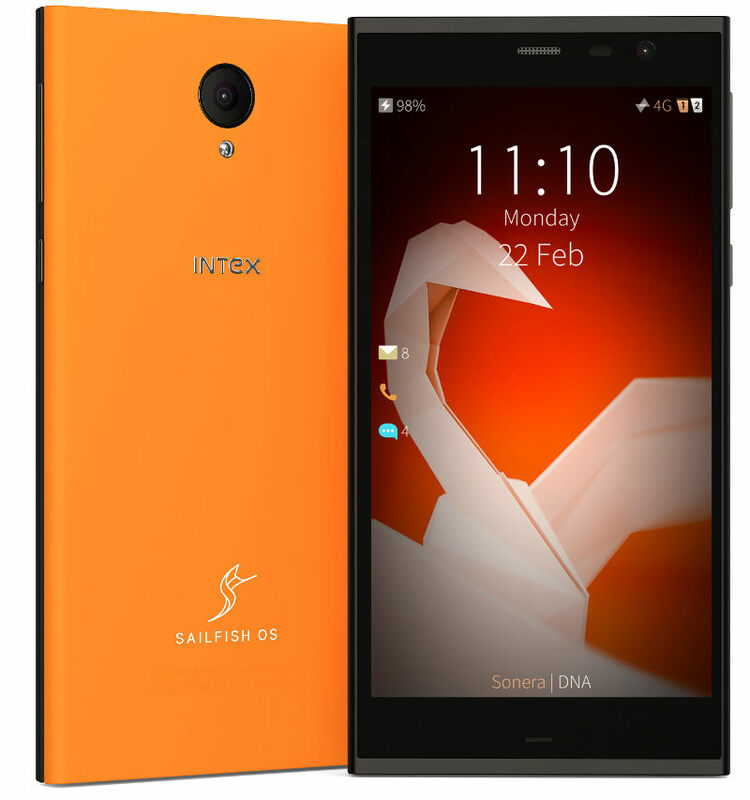 The Intex Aqua Fish comes in Orange and Black colors and will be available sometime in April for around Rs. 7,000.